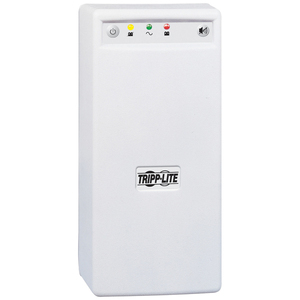 Tripp Lite's BC PRO 600 UPS System provides excellent battery backup for home- and small-office personal computers and network workstations. 600 VA of battery backup maintains your Internet or network connection, allowing you to work online through short blackouts or safely shut down during longer ones. Unique design features 6 outlets (3 UPS & surge plus 3 surge-only outlets), diagnostic LEDs and a built-in serial port that works with optional PowerAlert Software to provide automatic unattended shutdown. 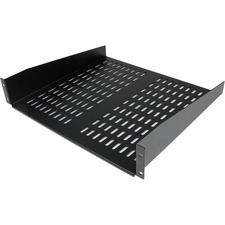 Built-in RJ11 jacks prevent surges from damaging your modem/fax equipment. A 6-foot telephone cord is also included.